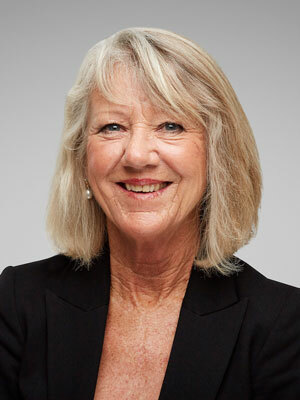 With over 30 years’ experience in both selling and property management, Janine has a wealth of knowledge of the industry that sets her apart from most. As the previous owner of her own real estate company, Janine has seen herself adapt to many roles, always though returning to Property Management. With her old fashion customer service and second-to-none communication skills, Janine ensures she goes above and beyond for all her landlords and tenants alike. Outside of her professional career, Janine enjoys spending time with her dog Baxter, hitting a few golf balls with her friends or cheering on her beloved Fremantle Dockers.